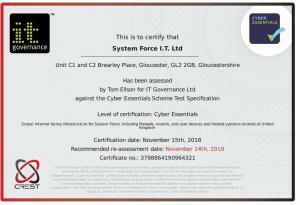 Cyber security - System Force I.T. Cyber security is the practice of protecting systems, networks, and programs from digital attacks. These attacks are usually aimed at accessing, changing, or destroying sensitive information; extorting money from users; or interrupting normal business processes. Implementing effective cybersecurity measures is particularly challenging today because there are more devices than people, and attackers are becoming more innovative. What is cybersecurity all about? A successful cybersecurity approach has multiple layers of protection spread across the computers, networks, programs, or data that one intends to keep safe. In an organization, the people, processes, and technology must all complement one another to create an effective defense from cyber attacks. 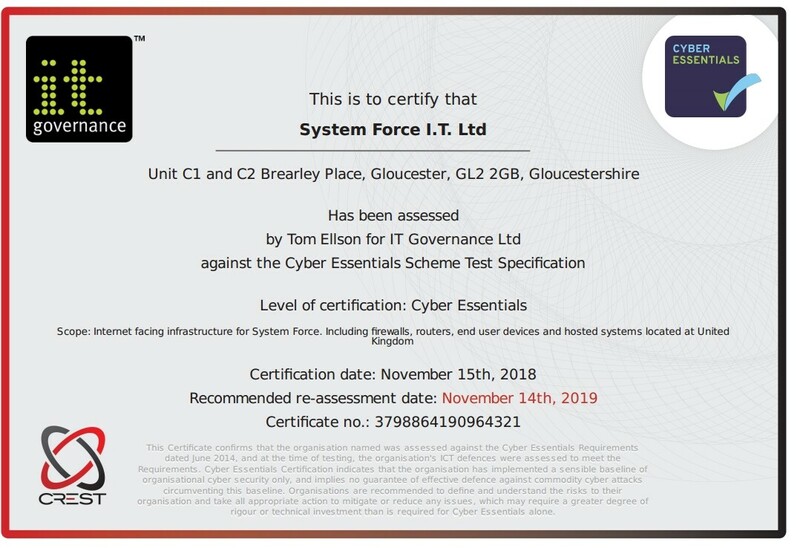 Users must understand and comply with basic data security principles like choosing strong passwords, being wary of attachments in email, and backing up data. 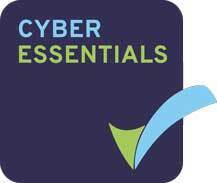 Learn more about basic cybersecurity principles. Organizations must have a framework for how they deal with both attempted and successful cyber attacks. One well-respected framework can guide you. It explains how you can identify attacks, protect systems, detect and respond to threats, and recover from successful attacks. Technology is essential to giving organizations and individuals the computer security tools needed to protect themselves from cyber attacks. Three main entities must be protected: endpoint devices like computers, smart devices, and routers; networks; and the cloud. Common technology used to protect these entities include next-generation firewalls, DNS filtering, malware protection, antivirus software, and email security solutions. In today’s connected world, everyone benefits from advanced cyberdefense programs. At an individual level, a cybersecurity attack can result in everything from identity theft, to extortion attempts, to the loss of important data like family photos. Everyone relies on critical infrastructures like power plants, hospitals, and financial service companies. Securing these and other organizations is essential to keeping our society functioning. Everyone also benefits from the work of cyberthreat researchers, like the team of 250 threat researchers at Talos, who investigate new and emerging threats and cyber attack strategies. They reveal new vulnerabilities, educate the public on the importance of cybersecurity, and strengthen open source tools. Their work makes the Internet safer for everyone.